In the present form, one particular thing which still exists even after so many years is the big and chiseled fuel tank, with a crease running in the middle of it to provide a comfortable contour for your knees. 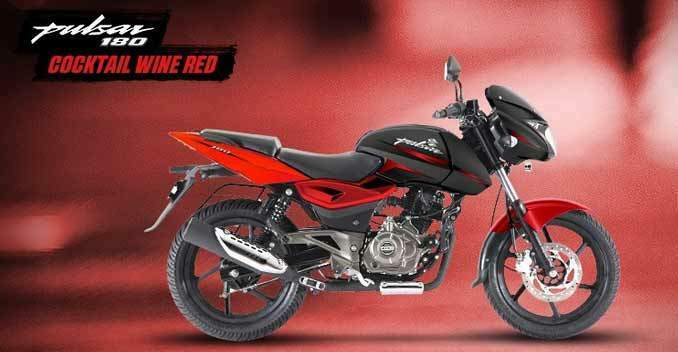 The bike features a menacing front end look which has become tad too familiar, with twin pilot lamps at both the upper ends, which Bajaj likes to call 'wolf-eyed headlamp'. The rear body panels are pointed upwards, incorporating a set of vertically stacked LED tail lamps within it. Overall design is now a bit dated if compared to the its other present day rivals, but still carries the butch stance needed for a bike of this segment. 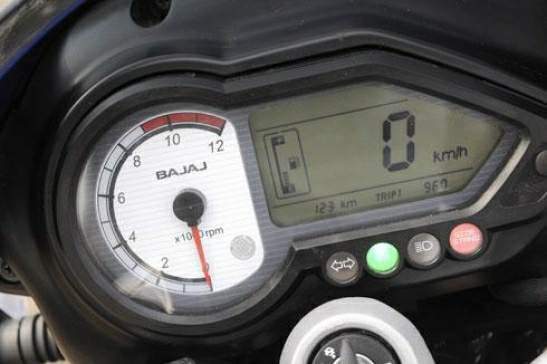 The Pulsar 180 was the first 'Made-in-India' to feature a combination of a digital-analog instrument panel, and still carries on the same unit, which includes a digital LCD showcasing a digital speedometer, fuel gauge, odometer and trip meter, coupled up with an analog tachometer. It comes with split pillion grab rails and open chain cover to add some extra naked appearance to the overall profile. The clip on handlebars look great and are an evolution over the previous generation model. The fit and finish of the motorcycle is decent but do not match that of typical Honda and Yamaha machines. The Pulsar has always been known as a tractable machine, which has enough power on offer to quench your appetite of performance. To start with, the motorcycle still carries the same 178.6cc motor of that of its previous generation model, though with some minor as well as major tweaks, and is now able to deliver the maximum power and torque ratings of 17.02 PS and 14.22 Nm respectively. The engine may have a gruff note on its operation and refinement levels may not be on par with its rivals from Honda and Yamaha, but the power delivery is punchy enough to give the rider oodles of confidence. The mid-range performance of Pulsar 180 is brilliant enough to be equally confident in both city commuting and highway jaunts. The torque is in abundance, which makes it an ideal tool for those long highway jaunts. 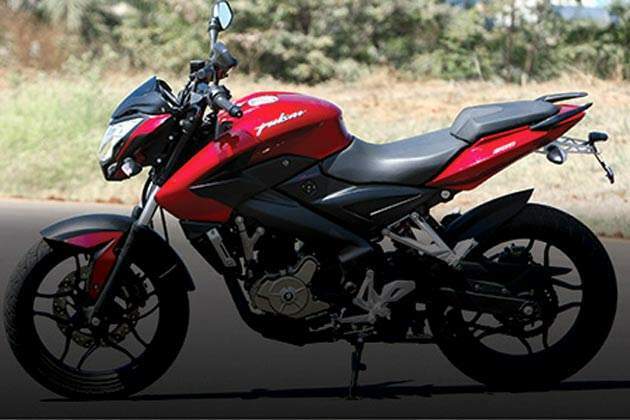 The ride quality is where the Pulsar 180 still manages to outshine many motorcycles available out there. The suspension setup of telescopic front forks and gas charged rear springs give out a stress free plush ride, even over some big bumps. It is this aspect of the motorcycle which has undercut every other competition of it. Though the front end is a bit heavy, but handling this 180cc commuter from Bajaj is not that ponderous amidst the city traffic. Braking is also on a better side, though a rear disc could have done wonders for it. Overall, at the end of the day, it manages to bring a smile on your face, rather than sweat on your forehead, owing to its comfort and ride factors.